We Provide Premium Quality Archival Greeting Cards for our clients. We use the best bright archival card stock, archival inks, premium envelopes and clear protective bags. Greeting cards are $2.10 each, complete with envelope and sleeve. 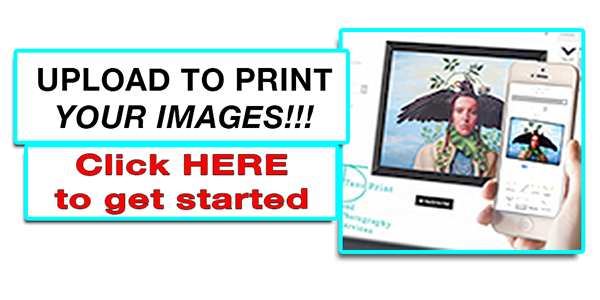 There is a $10 per image set-up fee and a minimum order or 50 cards per image. 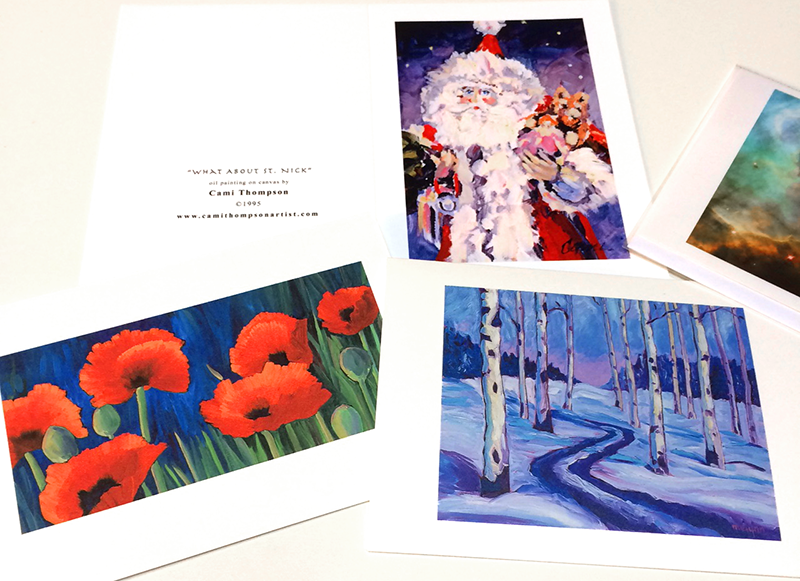 Please contact us for further details to get these amazing archival greeting cards.